New York (AP) – There is no muse like Dr. Seuss. An unfinished manuscript by the late children’s author is the basis for “Dr. 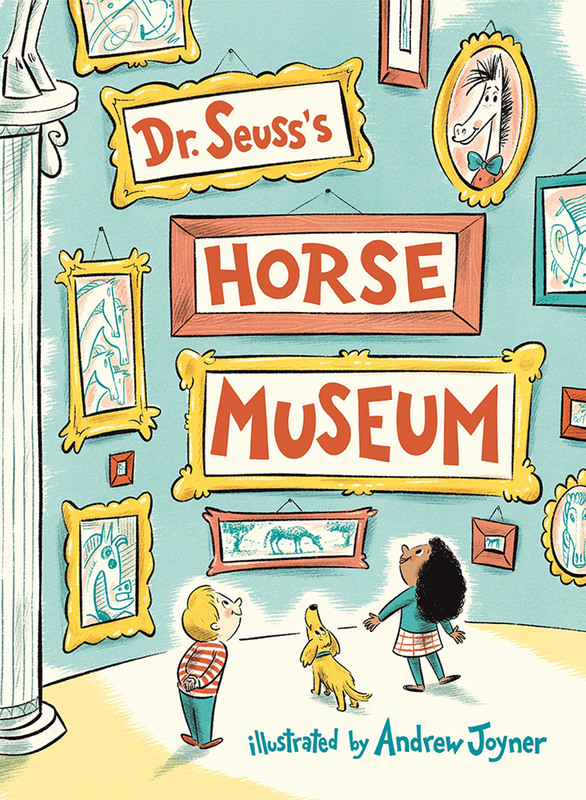 Seuss’s Horse Museum,” coming Sept. 3. Random House Children’s Books announced Thursday that illustrator Andrew Joyner completed the text, which has a look “both subtly Seussian and wholly his own.” The book features horse artwork by Pablo Picasso and Jackson Pollock among others and will include cameos from such Seuss favorites as the Grinch and the Cat in the Hat. Dr. Seuss, whose real name was Theodore Geisel, died in 1991. A posthumous release in 2015, “What Pet Should I Get,” was a best-seller. Previous articleWill a diet be enough?